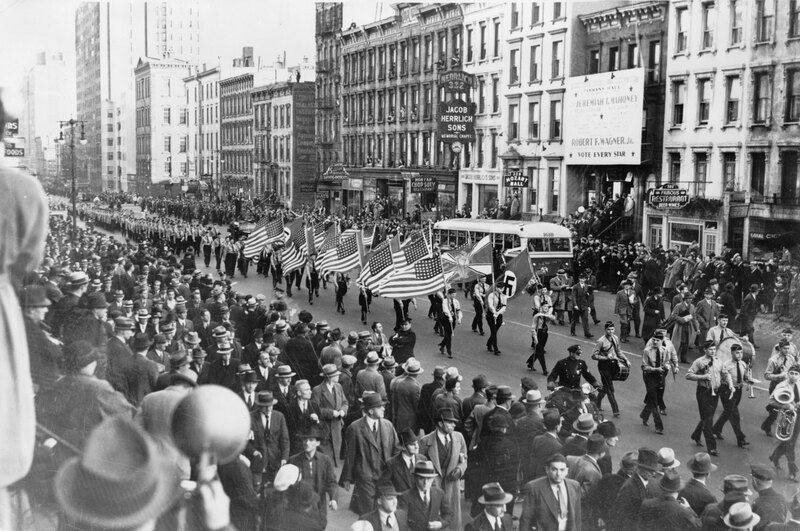 Marching in America: Fascists, Nazis, and White Nationalists Past and Present is an exhibit that details the developments of fascist and neo-Nazi movements within the United States. 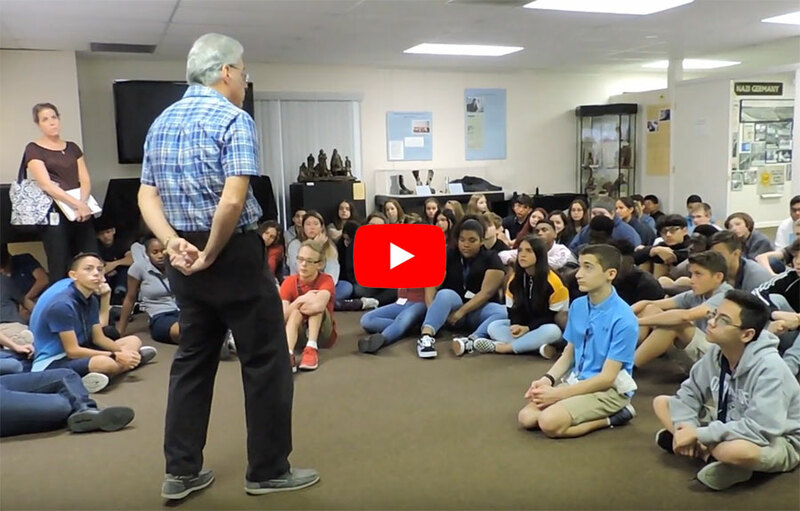 This video shows how the Museum engages with students on an 8th grade Field Trip, along with commentary by their teacher on the importance of the visit for their age group and its post-visit impact on their behavior. Video also introduces the new Museum and shows the “fly-through” animation of the new layout. 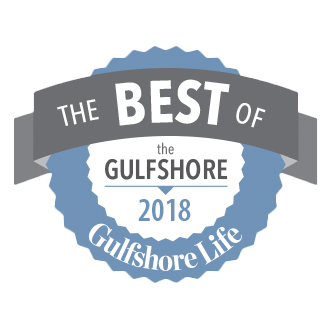 “Best of the Gulfshore” Finalist for 3nd Year in a Row! 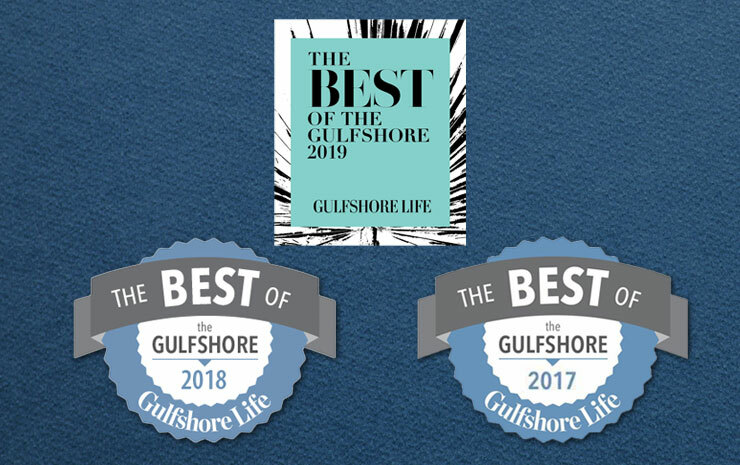 The Museum was voted as a Finalist for the third year in a row in “Best Museum – Collier County” in the 2019 “Best of the Gulfshore” Readers’ Choice Annual Awards. The Boxcar has visited more than 75 locations, including public libraries, churches, elementary, middle and high schools, colleges and universities. 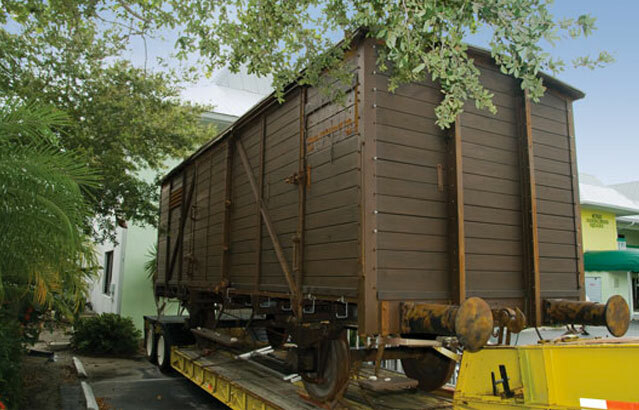 Find out where the boxcar is currently on display. 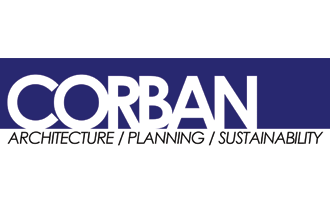 Tues. - Fri., 12:30 p.m. – 5:00 p.m. Sat. & Sun., 1:00 p.m. – 4:00 p.m. 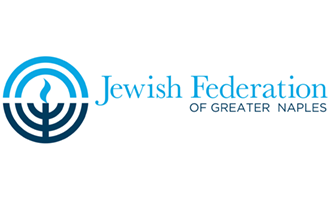 Teach the lessons of the Holocaust to inspire action against bigotry, hatred, and violence. 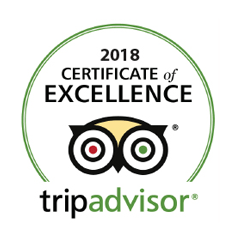 Thank you for making TRIUMPH 2019 a great Success! 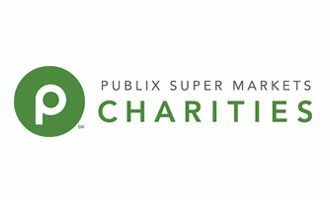 As a not-for-profit museum, we rely on grants, donations, and memberships to fund our operations. Your support makes a difference!